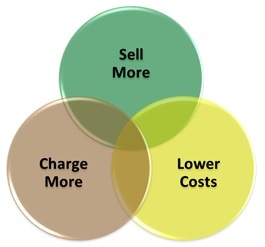 I help my clients sell more, charge more and lower costs. My approach is all about building partnerships and collaborating with clients to help them make better and more profitable decisions. I work across a range of different industry sectors providing analysis, insight and strategic thinking, however I specialise in helping the UK alcohol and hospitality sector. Drink industry clients I have helped to sell more, charge more and lower costs include individual outlets and microbrewers through to regional/national brewers, as well as international drinks companies and trade organisations.